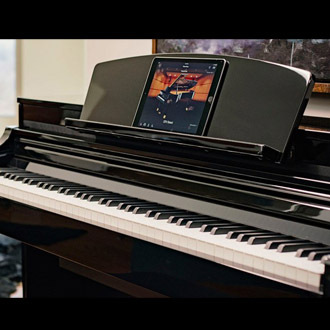 For over 23 years, Rockaway Music has been the authorized Yamaha dealer for Northern NJ and Central New Jersey offering the full line of Yamaha Arius Digital Pianos for sale. 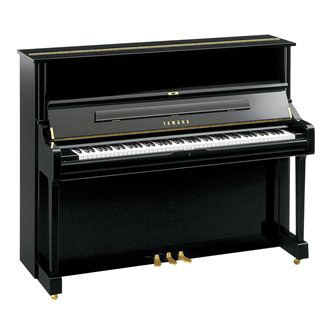 Arius Digital Pianos offer the authentic sound and action of an acoustic grand piano with many additional benefits. 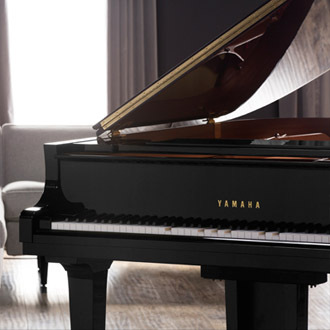 With over a century of experience manufacturing the finest acoustic pianos, Yamaha incorporates both traditional craftmanship and state-of-the-art technology setting the standard for digital pianos. 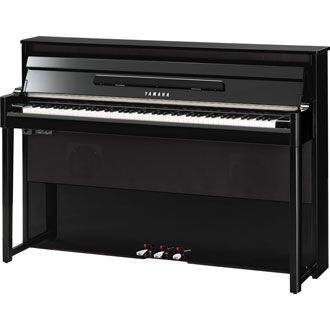 Rockaway Music offers a tremendous selection of Arius digital pianos. 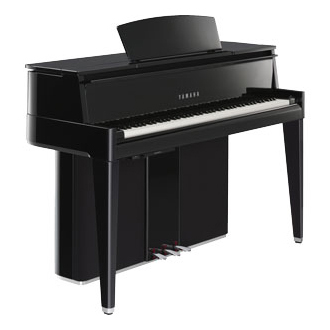 No dealer can offer more in terms of Yamaha piano models, cabinets, finishes or advanced technology. 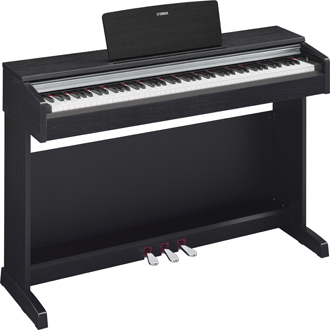 Whether you're a beginner, hobbyist or professional musician, Rockaway Music has the Yamaha Arius Digital Piano that is right for you. 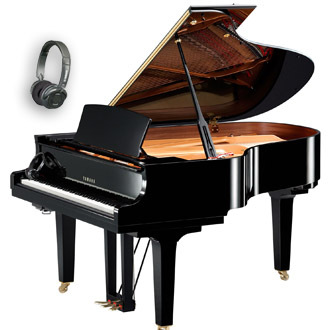 Our experienced staff will educate you and answer all of your questions. 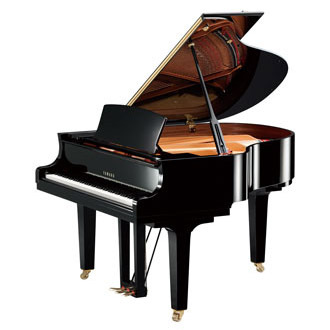 With thousands of satisfied customers, our reputation is your guarantee of satisfaction.